I’m loving square crops recently. Also love Pablo Neruda. I came across this quote while processing this image and like them paired together. One comment that stood out to me from our senior portrait session together was Thea’s mom saying something like ”That’s beautiful, but it’s too … MAGAZINE”. This made us all laugh. It was both a compliment and a good reminder to me that we needed to change-up the style of the shoot a little bit. It was exciting though, to see the growth in my images. Maybe a year or so ago we would have said, “That’s cool, but it’s just too … 4th grade art project”. It was a true pleasure working with Jess and Thea. Both artists themselves, it was great to get their input on what we were doing, where we were photographing and how the light should be. Collaboration with other artists can be so energizing. Here are a handful of images we made that won’t make the yearbook but are still lovely and fun. 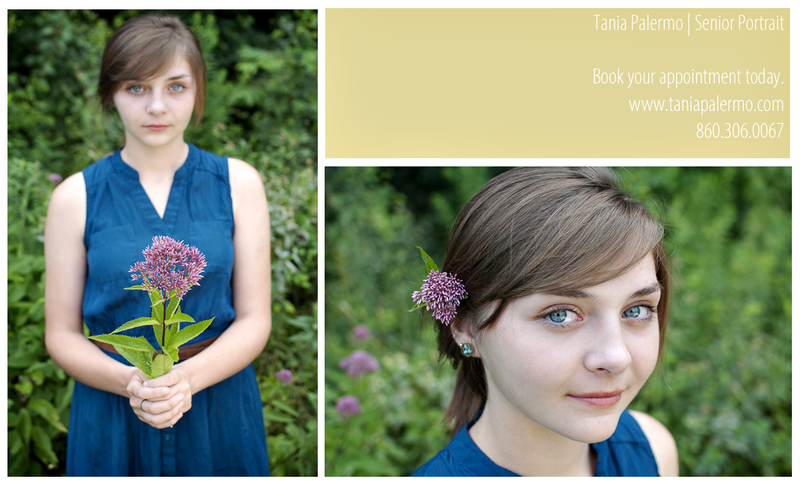 Thea came to have her senior photo taken this week. Her mom Jessica and I met in the 7th grade – so it was pretty crazy to be taking a photo of her daughter – older than we were when we met!! 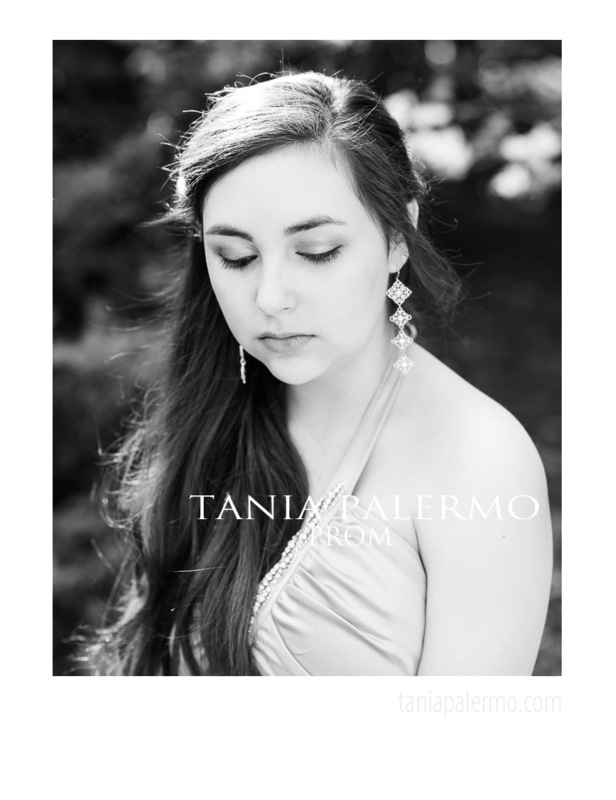 They were gracious enough to humor me with some more artsy moments in between getting the senior portrait. Jessica was “the sun”, holding my light reflector and Thea was my “part time model” – posing in ways that didn’t feel overly natural – but worked well for the feeling I wanted to create. Thea asked me if I knew how to / if I ever played around with the colors of the image in my post processing. I normally don’t if it’s for a straight up portrait – but for fun I spent a few moment with these. Art portraiture is definitely a passion for me and I love them for giving me the time to experiment.